A rope is displayed and it is tied into a circle. 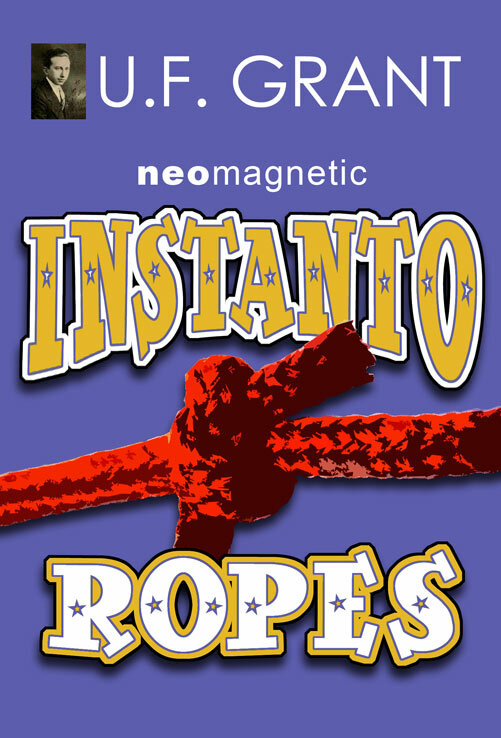 The magician mimics cutting the rope near the knot and the rope cuts apart! The knot is then pulled to the other end of the rope, untied, and the rope is back to normal again! The rope is tied once again into a circle. 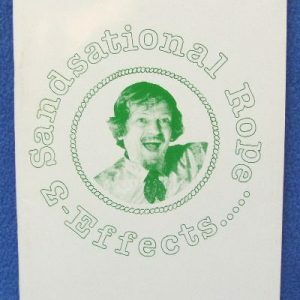 This time when the magician goes to untie the rope, the two ends come off the rope leaving a continuous loop in the other hand! The “ends” are then put back on the rope and the rope is normal once again! 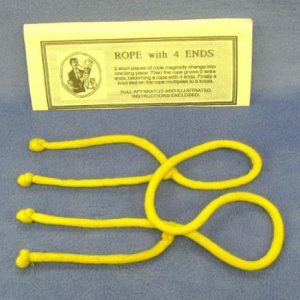 The rope can be used over and over again.